READY to know and express your purpose? 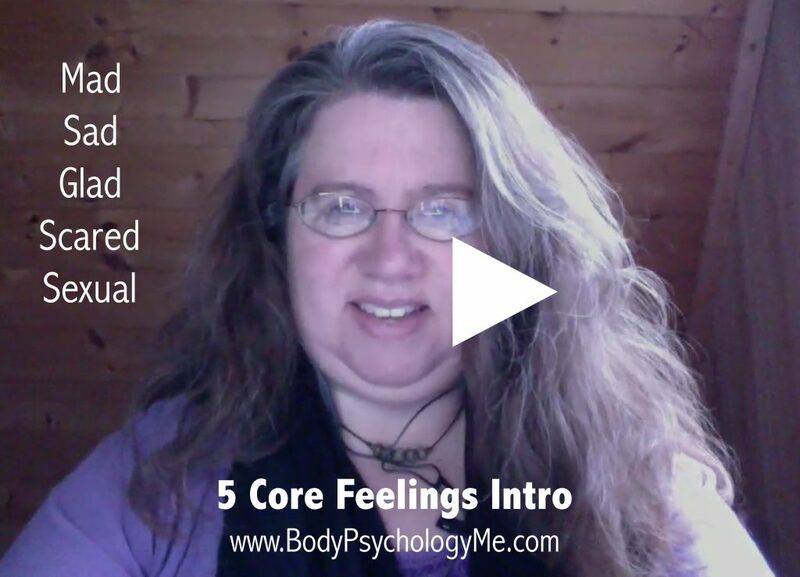 Connect so much more deeply and authentically with a partner? 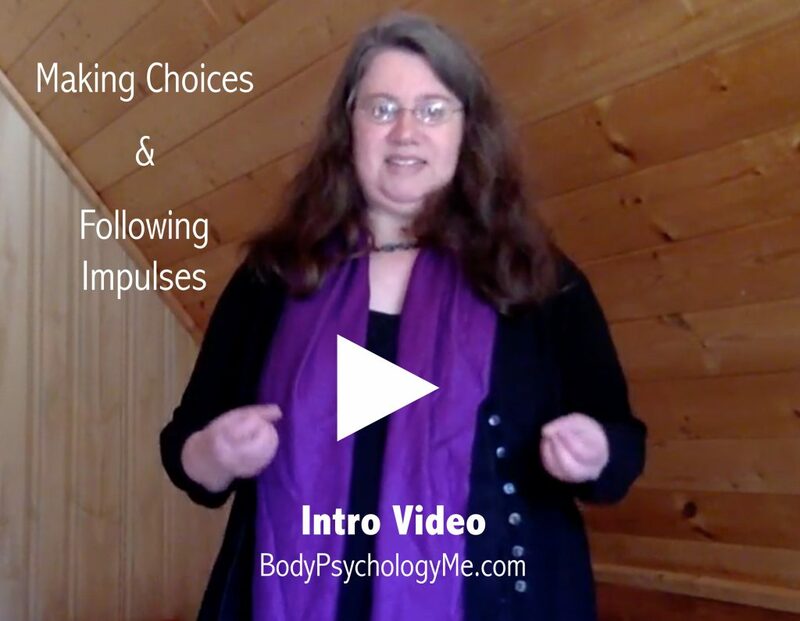 Relate consciously with everyone, sharing as you choose? Date as YOU, connect with someone who really likes YOU? Be responsive at work (not reactive)? Leap into a new career, perhaps working for yourself? Perhaps simply are you ready to GROW and EVOLVE, prioritize YOU, know what you WANT and CREATE IT? I’ve created a simple program for you to EXPAND and DEEPEN all year. 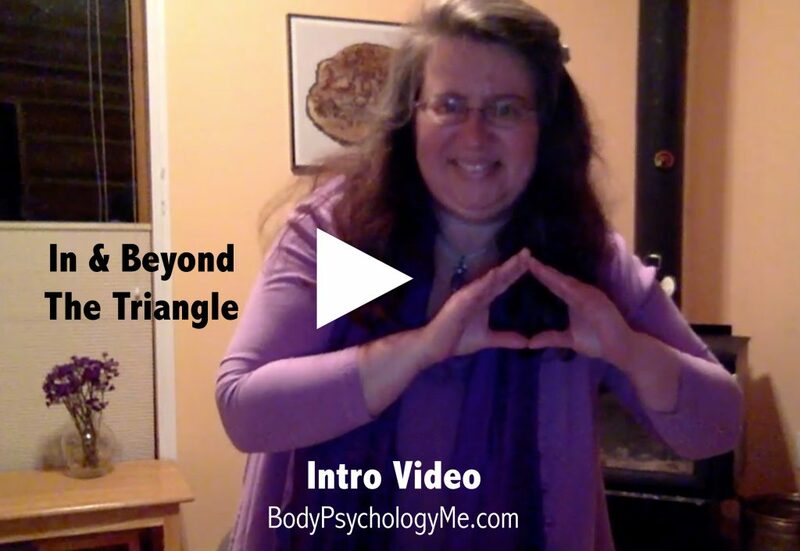 EVERY HALF-MONTH, I’ll release a NEW VIDEO teaching you a new BODY PSYCHOLOGY TOOL. The list of Tools is below. I’ll also schedule one or more GROUP COACHING SESSIONS each half month (the busier we get, the more we’ll have) so you have small groups with personal attention and can jump in, ask questions, get personalized coaching and learn from others’ questions as well. We’ll focus on the Tool covered in that half-month so you get lots of practice and deepen your embodiment. These group sessions are private for those who have subscribed for the half-month, not recorded nor shared with anyone else. 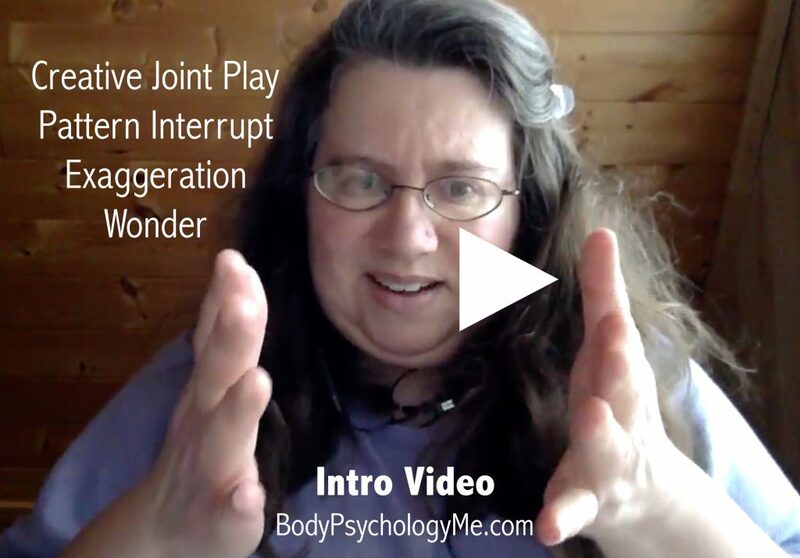 WHAT IS BODY PSYCHOLOGY? Our bodies provide so much information. Are we AWARE? 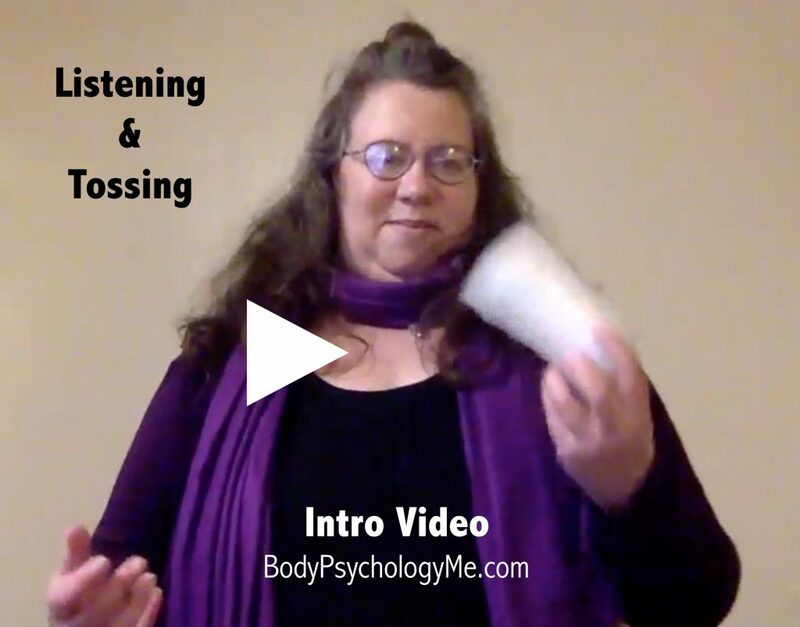 Learn how to LISTEN and explore what these MESSAGES might mean for you (you’ll notice so much more in others too). And LEARN what to DO. Sometimes the thing to do is to FEEL. And often the first thing to do is to MOVE your body in particular ways to presence, ground, center, and flow. DISCOVER so many ways that we each can block our own authentic life expression. 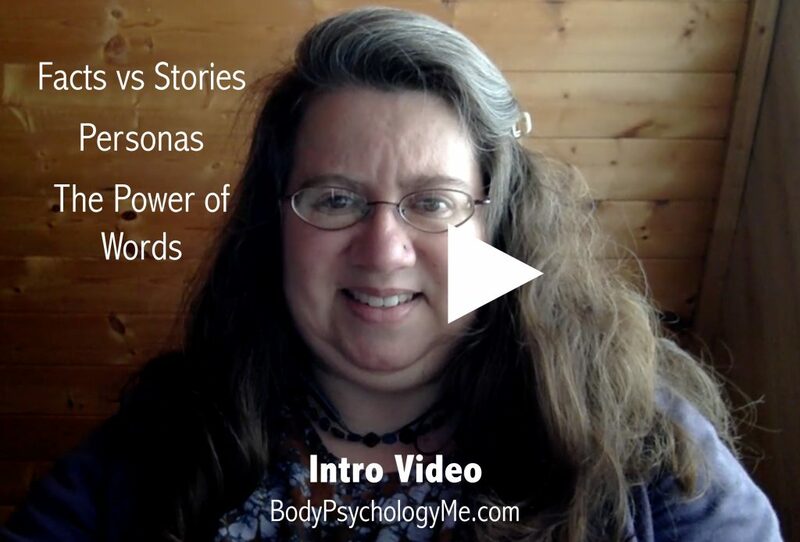 Unblock, unhook, RELEASE from old stories, from relationships that don’t serve us or them. CONNECT with yourself. Sort your stories from your TRUTH. HONOR your experience. Feel INSPIRED. Be EMPOWERED to take authentic action, in your own timing. MANIFEST. INTEGRATE to navigate Upper Limits. SOAR. 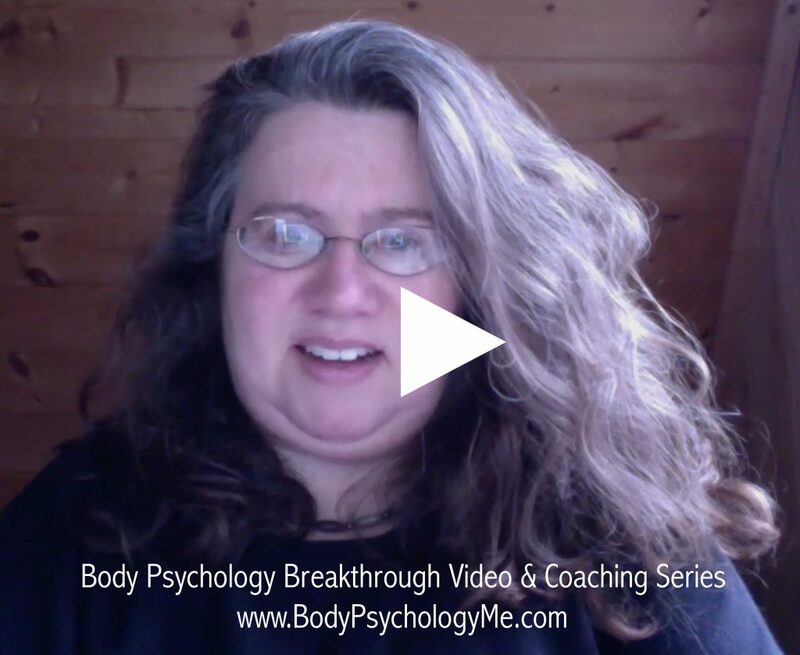 These Body Psychology Tools derive from Gay & Katie Hendricks (most are directly from them), Robert Masters, Betty Cannon, Whitney Walpole and me. We may invent new variations while we are together too! Videos will likely be 15-25 minutes each. Drop-In Coaching is available for everyone subscribing to that half-month. Handouts will be available for many Tools as well. When you subscribe to the full year, you get 10% off private coaching with me all year too. My coaching packages are here. The group coaching call is for exploring and expanding. Private coaching is for mastery. *When you sign up mid-year, you’ll get all the past ~20 min videos from earlier in the year and be able to participate in the future group coaching calls. The calls are scheduled to maximize attendance of those participating for the full year. Jump in! Send Laureli@Thrive-Wise.com an email to sign up with an invoice or pay here. Enjoy this intro video to hear what we cover in the 20 min video. Enjoy this intro video to hear what we cover in the 18 min video. Enjoy this intro video to hear what we cover in the 15 min video. Enjoy this intro video to hear what we cover in three videos totaling a whopping 40 min all together. Enjoy this intro video to hear what we cover in two videos totaling 28 min all together. Enjoy this intro video to hear what we cover in the 30 min video. Enjoy this intro video to hear what we cover in the 21 min video. Enjoy this intro video to hear what we cover in the ~20 min video.